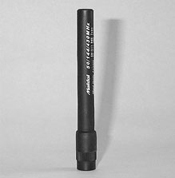 Although the HT-224 improves the performance of 2M, 220 and 440, it favors 2M and 440 in particular. 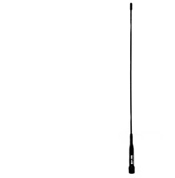 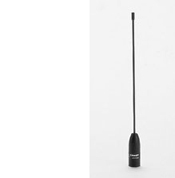 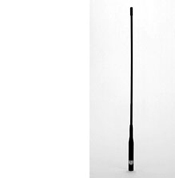 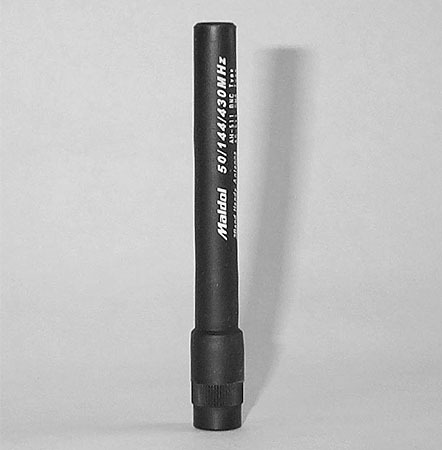 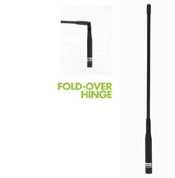 The MH-510 is designed to provide a definite improvement compared to the stock triband antenna. 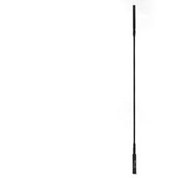 The MH-511 is designed not to dramatically improve performance but to be a convenient alternative to the stock triband antenna.